Jill O'Neill, Saginaw native, heads new Great Lakes Center for the Arts in Petoskey. The Great Lakes Center for the Arts continues to build its leadership team on a new $50 million new social and cultural hub in Northern Michigan that opened in July 2018. The Center's Executive Director, Jill O'Neill, a Saginaw native, recently announced the expansion of the Center's Board of Directors with three new members bringing diverse backgrounds in the arts, nonprofits and professional affiliations. With the addition of the three new members, the Center's board now includes 15 members, with plans to continue to grow. The Center is a 501(c)3 charitable organization. "We are pleased to have board members from a wide variety of geographic and professional backgrounds," said O'Neill. "It is important we are representative of the region that we serve, and it also helps staff to be able to draw on the exceptional knowledge our board members bring to the table. They are respected business, philanthropic and community leaders both in Northern Michigan and other communities throughout Michigan and beyond." Ms. O'Neill has more than two decades of financial and operational leadership including opening the Bay Harbor Yacht Club in 1996, construction of the Bay Harbor Marina District in 1999 and serving as Chief Financial Officer for the Bay Harbor Company since 2003. She is a Certified Public Accountant and worked for Arthur Andersen in Chicago as a senior financial consultant prior to moving to Northern Michigan in 1995. She holds a BA of Musical Arts in flute performance and a BA of Business Administration, both from the University of Michigan. 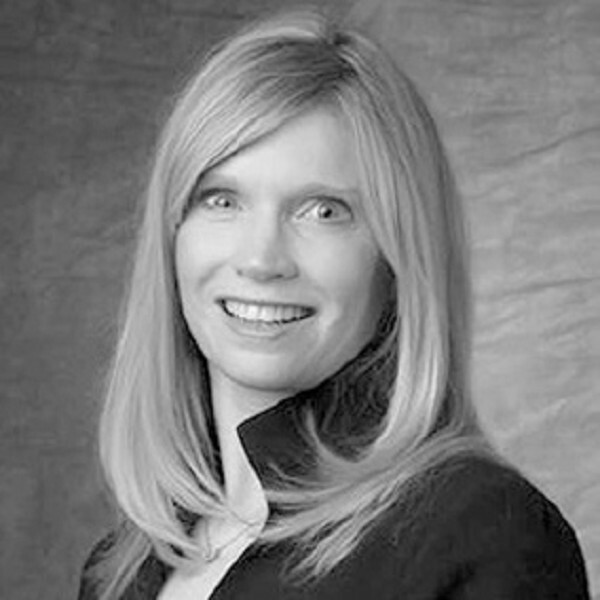 Ms. O'Neill serves on the board of trustees and the finance committee for McLaren Northern Michigan Hospital, the finance and scholarship committee for the Petoskey-Harbor Springs Community Foundation.